House retaining lots of original features it is great example of a typical stone-built . . . 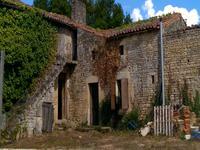 Various buildings and village house to renovate totally, 3 rooms with courtyard barn and workshops. 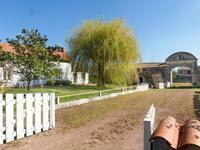 This stone house and its outbuildings are waiting you to realize your dream. In the heart of . 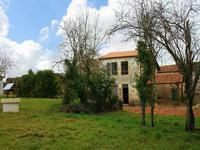 . .
Detached stone house in quiet location, with outbuildings and large garden. 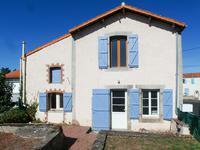 Beautiful stone house with three bedrooms and a spacious garden. Surrounded by forstes, a . . . 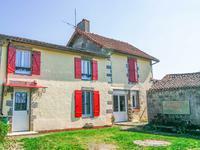 Beautifully renovated four bedroom stone farmhouse, with outbuildings and fully enclosed gardens in a quite location. 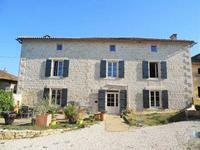 Beautifully renovated four bedroom stone farmhouse, with outbuildings and fully enclosed . . . This spacious house has six bedrooms, one on the ground floor, and has been completely . . . This light and airy property offers ample family accommodation over two floors in absolute . 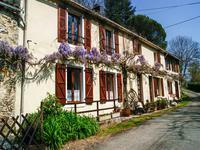 . .
Tucked away down a quiet lane just 6 km from Sauzé-Vaussais, this link detached two bedroomed . 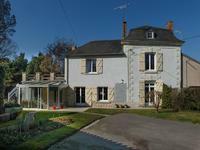 . .
Period farmhouse with many original features, tastefully modernised and surrounded by . . . Motivated Seller - Spacious and impressive townhouse, plus 4-room ex-commercial space, now . . . This spacious detached four bedroomed split level bungalow is situated in a quiet hamlet in . 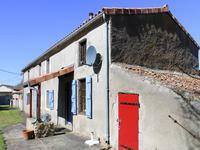 . .
Cottage offering 3 bedrooms with potential to create more, close to centre of small country . 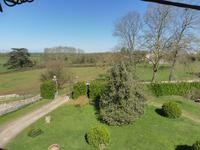 . .
Building plot situated ini a pleasant village just 5km from the market town of St Maixent . . .
With 5Ha currently worked by well-respected local winemakers, whose reds, rosés and sparkling . . . I propose you this business very well maintained, to the standards, in activity of Bar, PMU, . . . 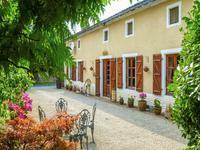 Situated in a quiet no through road in a popular village close to Chef Boutonne, this lovely . 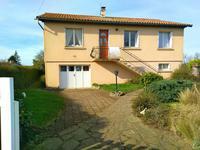 . .
Detached three bedroomed home, with garage, barn, pool and large attached garden. Decoration and a few finishing touches will make this detached three bedroomed stone house . 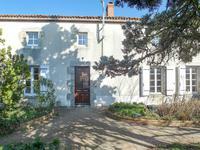 . .
Nice detached house in a cul-de-sac location, quietly and privately situated at the end of a . . . 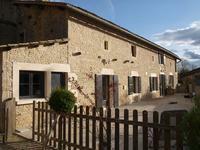 Character stone four bedroomed house with attached barn, outbuildings and enclosed garden with pool. 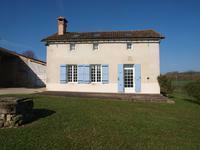 Stone house offering four bedrooms, lots of character, with attached barn, outbuildings and . . . Benefiting from recent updating, this ready-to-move-into townhouse is comfortable, insulated . . . 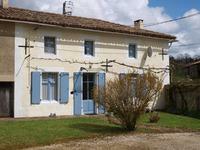 UNDER OFFER - Four/five-bedroomed village house, walk to bakery, bar etc. 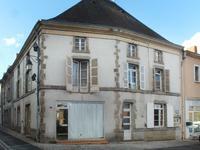 Characterful charm, dated, liveable renovation project. 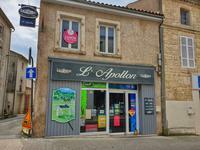 At the heart of the friendly village of Argenton Les Vallées, this house is well-placed for . 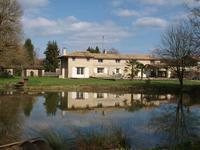 . .
Lovely stone house with a mature garden located in a peaceful location on the outskirts of . . . 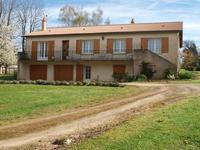 This very bright and attractive house comprises of three bedrooms and would make a great . . . Pretty house totally renovated in calm and residential area. It consists of 3 bedrooms, . . . Beautifully detached villa in immaculate and mature gardens offers spacious and light . 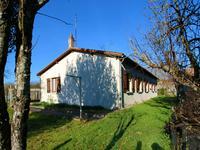 . .
Farmhouse and outbuildings in a small hamlet 4 km from amenities. 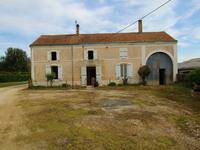 4 bedrooms, several outbuildings, small renovated house, large land. House and a second little house, outbuildings, at the end of a small hamlet in a very . 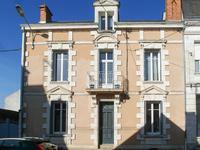 . .
A perfectly habitable house with very generous living accommodation over 3 floors, situated . . .
Stone cottage with a brand new roof. 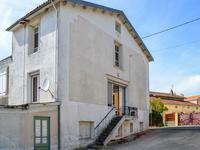 A blank canvas which you could renovate to your own . . . 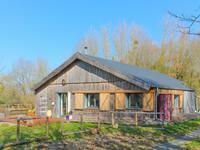 Located at the top of a gentle rise overlooking its own woodlands and with no visible . . . 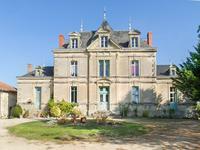 Traditional stone house, 6 bedrooms with possibility for more. Great potential for the right . 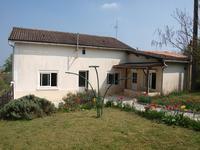 . .
Great house with 4 bedrooms and spacious living areas, garage for 2 cars and large gravelled . . .
Great opportunity - home+rental income, quiet edge of village setting with lovely views. . . .
Lovely single storey two bedroom, two bathroom house, built in 2018. and sold furnished. In a . . .
Lovely single storey house, two bedrooms, two bathrooms, built in 2018 and sold furnished, in . 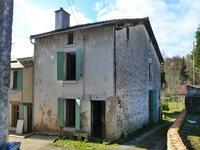 . .
Farmhouse in excellent condition with many original features. A must view property. Well cared for property in pleasant surroundings with manageable garden and easy distance to . 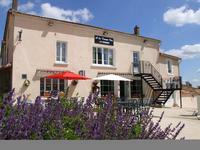 . .
Just 5mn from La Crèche (where you will find all amenities), 25mn from Niort you will find . . .